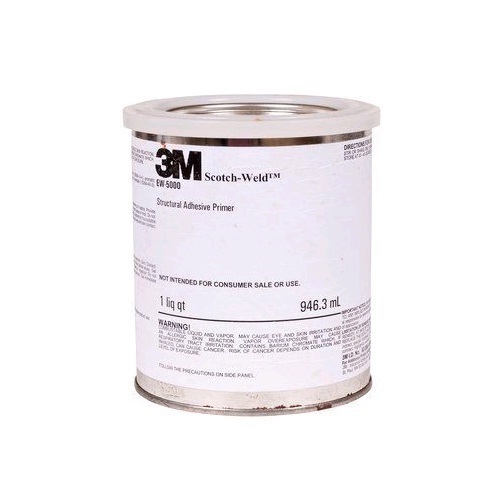 3M™ Scotch-Weld™ Structural Adhesive Primer EW-5000 is our sprayable, heat curing, epoxy based structural adhesive aerospace primer containing a corrosion inhibiting package that provides protection against corrosive environments. We developed this water-borne solution to deliver comparable performance to solvent-based products giving customers more choices in their respective processes. 3M™ Scotch-Weld™ Structural Adhesive Primer EW-5000 meets multiple customer specs in the aerospace industry. It dries evenly in ambient temperatures and can be handled prior to the bake cycle, which improves shop handling over competitive solvent-based systems. Let our technical service and support show you how this water-borne primer can make a difference for you. At 3M,we’re dedicated to creating products that improve not just the processes we have today,but our very ability to innovate & advance the technology. Manufacturer of taps, plastic tapes, stickers, tarpaulins, greenhouse shading etc.